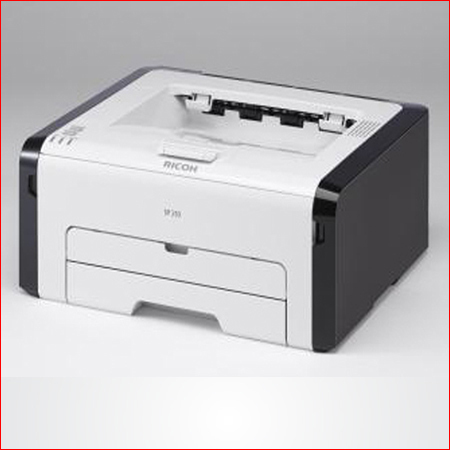 Compact enough to fit on a desktop, and so quiet it goes unnoticed, the SP 211 is the ideal A4 black-and-white printer for small and home offices. It’s remarkably easy to use with all operations from the front of the device. 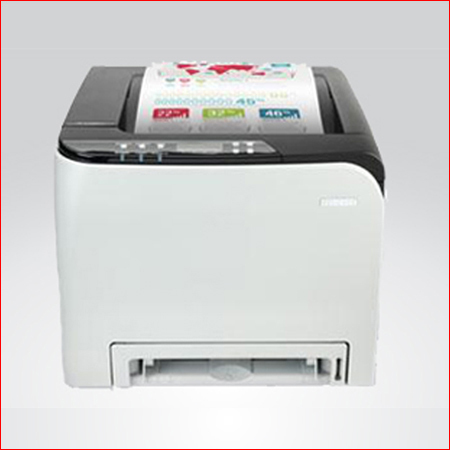 And with its fast print speed of 22 pages per minute, it won’t keep you waiting for its crisp, professional quality print-outs. 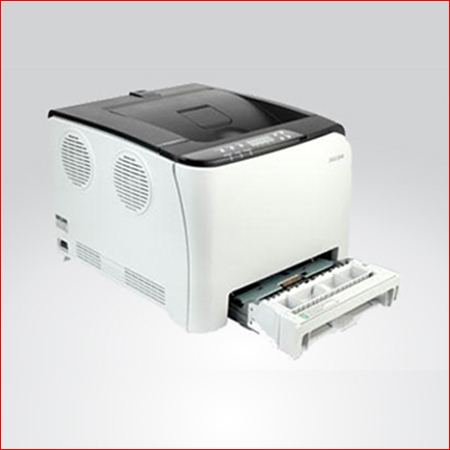 Meet the Ricoh SP C250DN Color Laser Printer and SP C250SF Color Laser MFP (Print/Scan/Copy/Fax)- aggressively priced with standard WIFI and mobile printing support, these solutions are ideal for small offices and busy workgroups.